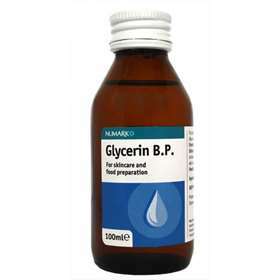 Numark Glycerin is mainly used as a skincare product to soothe minor skin irritations & moisturise the skin. Numark Glycerin can also be used in the preparation of food. Food Preparation: As directed on recipes.